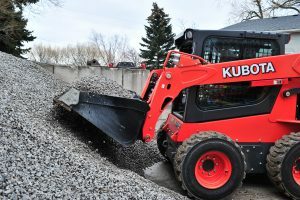 Our crews are ready to help with your large or small residential project. 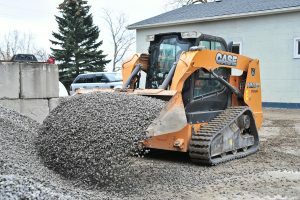 Contact Mexco Excavating for a quote at 905-257-0424. 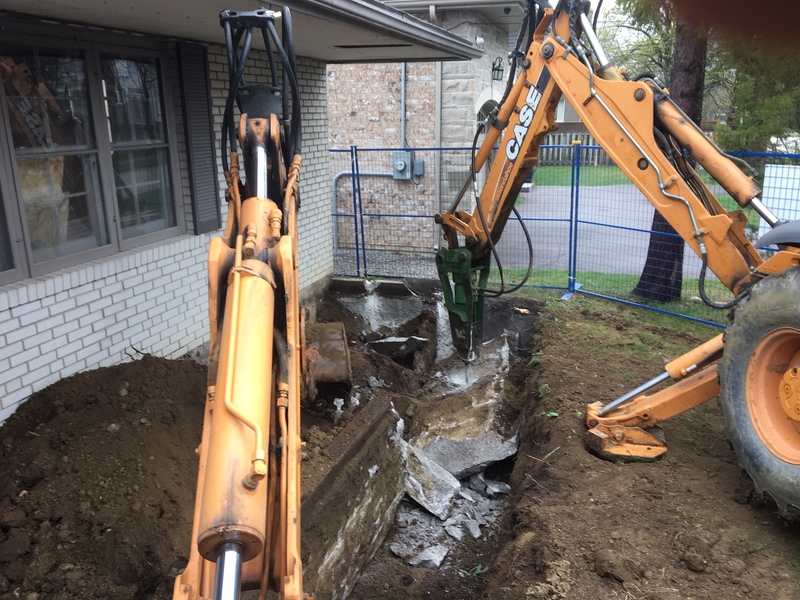 Skilled in demo/dig/watermain/sewer install for basement renovations and repairs. We are committed to providing our customers with a high level of service and personal attention on every job. 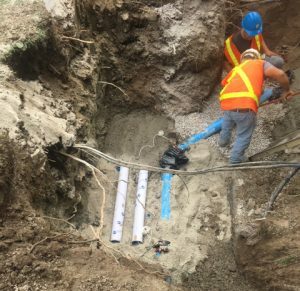 Specializing in emergency sewer and watermain repair.